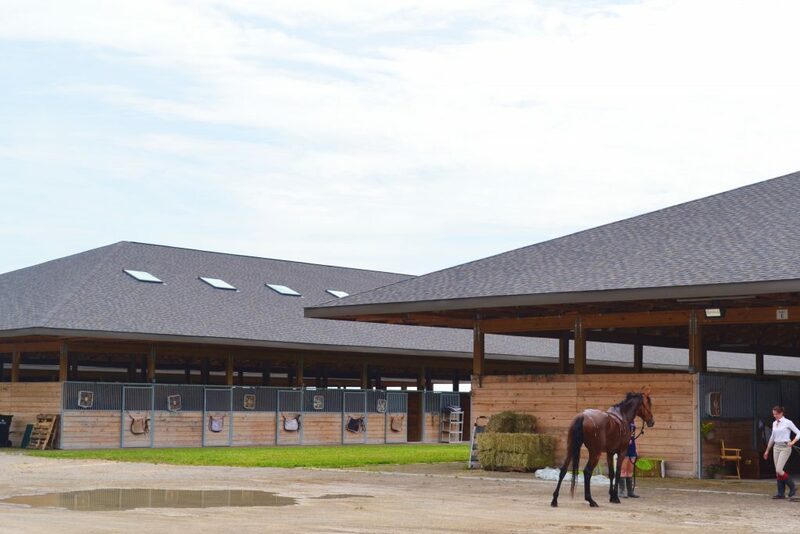 Willow Way Farm is an equestrian training facility located in Johnstown, OH. 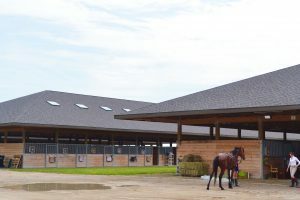 They offer top training for horses and riders in order to allow both to reach their fullest potential.. 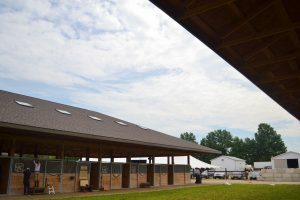 Both individually and collectively trained in Willow Way's personalized training program, the horse and rider are backed by their instructors to reach their goals.